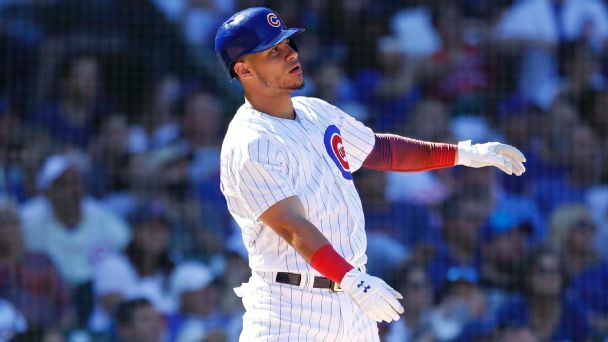 While the rebound seasons of Kris Bryant and Yu Darvish get the attention, how Chicago's catcher fares will go a long way in deciding the Cubs' fate. 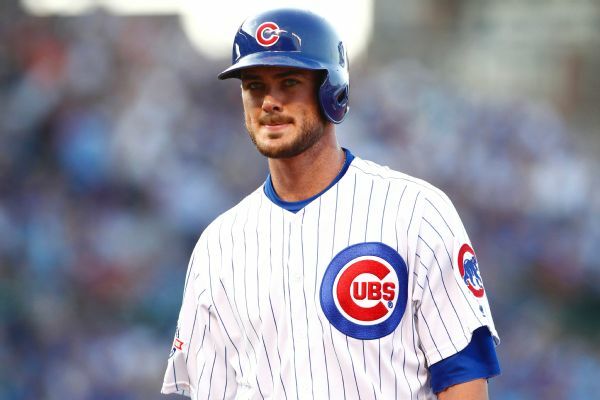 As part of their early offseason discussions, the Cubs have indicated to other teams they are willing to discuss trade proposals for almost all of the players on their roster, including 3B Kris Bryant, according to sources. 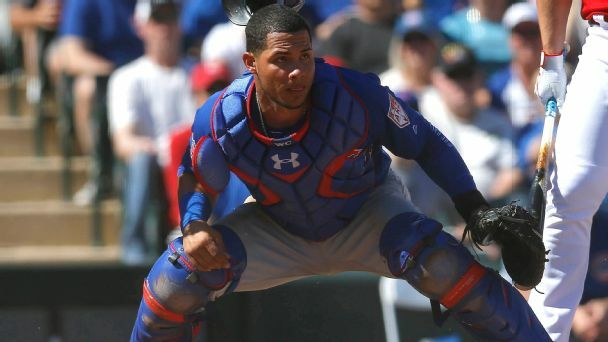 One day after calling out his catcher for not running hard out of the batter's box, Chicago Cubs manager Joe Maddon said the criticism directed toward Willson Contreras is "over the top." 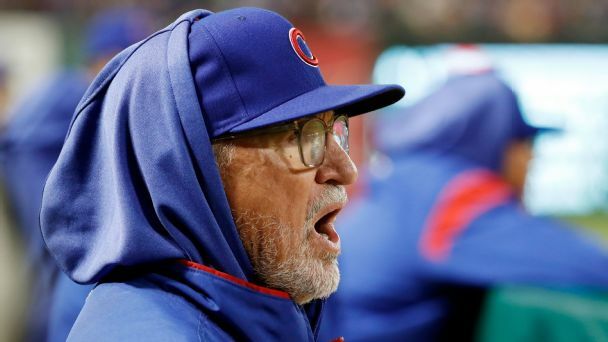 Joe Maddon took issue with Willson Contreras standing at home admiring a blast that ended up hitting the wall. 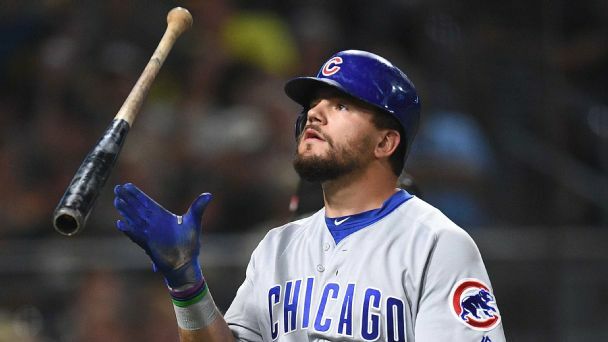 The Cubs somehow managed to win twice while scoring four runs in a four-game series, but their bats need to be better than that. 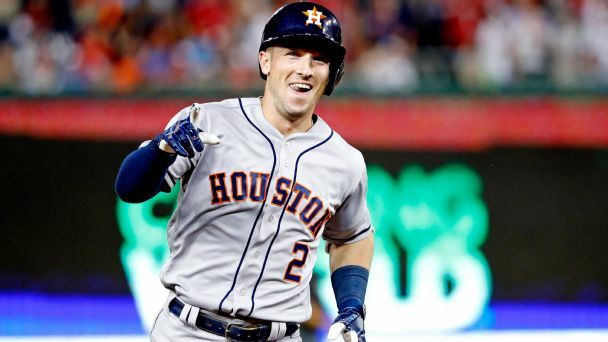 The 2018 Midsummer Classic turned into Home Run Derby Part 2 on an epic night at Nationals Park. 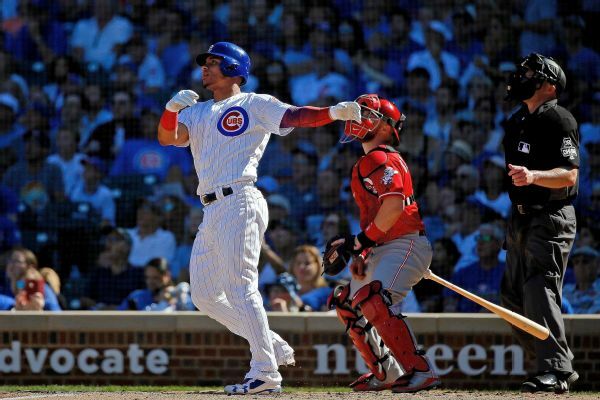 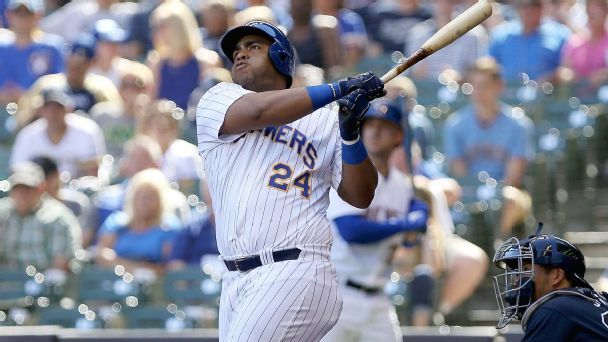 We break down which dingers brought the most drama. 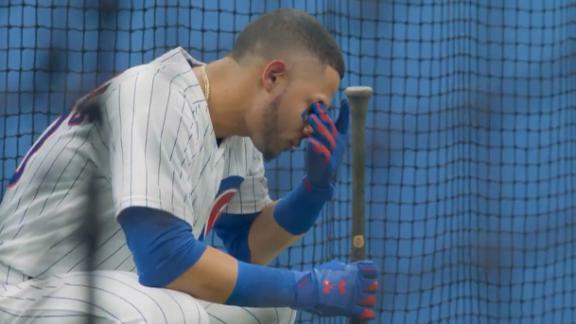 Willson Contreras and Javier Baez receive props from their teammates after making the All-Star roster for the first time in their careers. 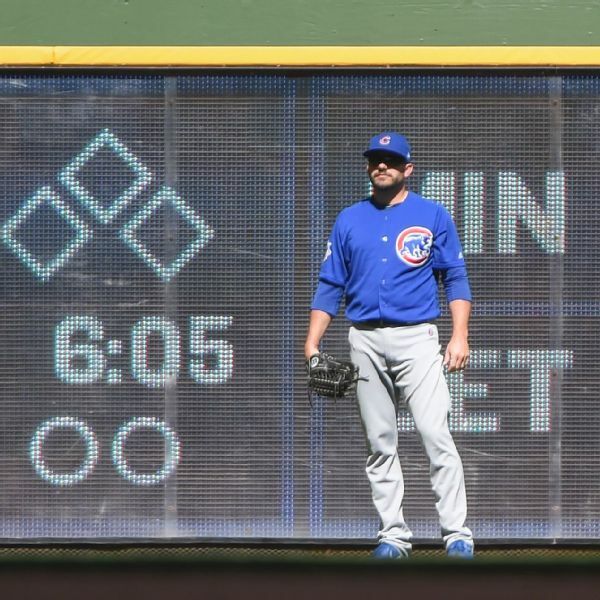 Cubs manager Joe Maddon got creative Wednesday, with right-hander Steve Cishek and left-hander Brian Duensing going between the mound and left field in the bottom of the eighth inning against the Brewers.